Parekh Lumber is an outsource whole seller of quality hardwood and soft wood chips, supplying commercial and industrial grades. Additionally to our woodchips produced as lumber by-products to markets in the U.S. & Canada and we export internationally around the globe. 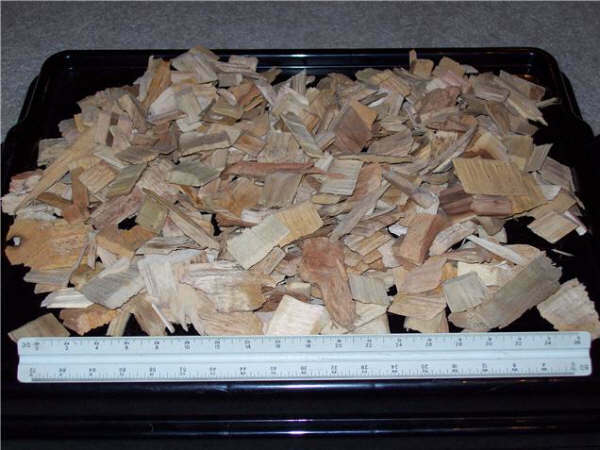 Our wood chips provide an affordable and sustainable solution to our clients for the production of quality end products, such as chipboards, MDF boards, pressboards and biomass wood fuel. Hardwood chip loads are shipped to your facility or port directly from our affiliated mills. We Trade in Hard wood and soft wood Chips of varrying density AD and KD best suited for manufacturing of MDF Boards and Chip Boards.Minimun orders range from 25000 gmt to 40000 gmt depending on the shipments and species. Southern yellow pine chips for paper mfg. 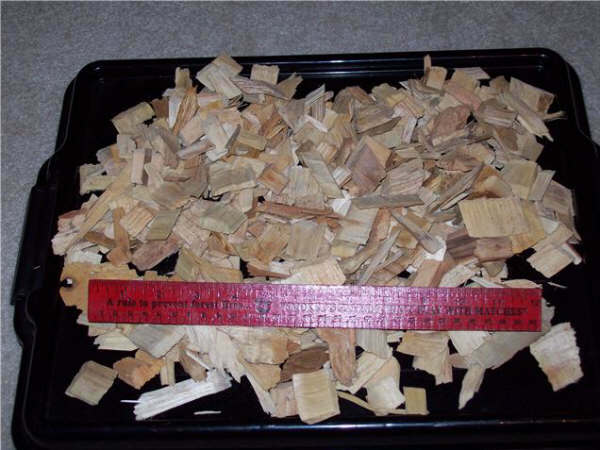 Southern yellow pine chips for Medium-density fiberboard (MDF) mfg. *All of the above options may be provided in softwood species as well.